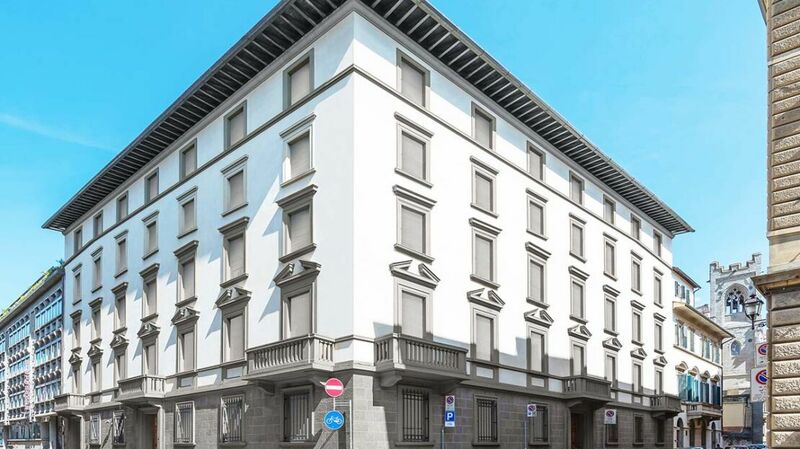 Homes in Florence Real Estate offers an interesting office located on the ground floor of a stately building on Via Cavour, a short distance from Piazza San Marco and Piazza del Duomo in Florence. The office (200 square meters) consists of seven distinct rooms, all with windows. 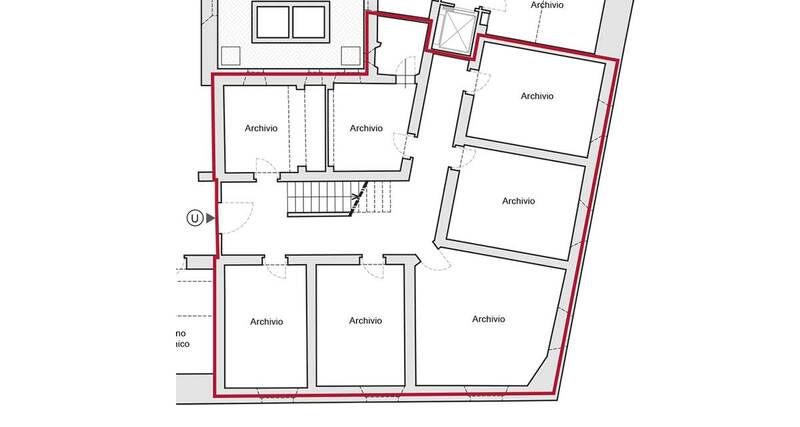 On the surface of the office there are another 200 meters of tavern that can be used as an archive. 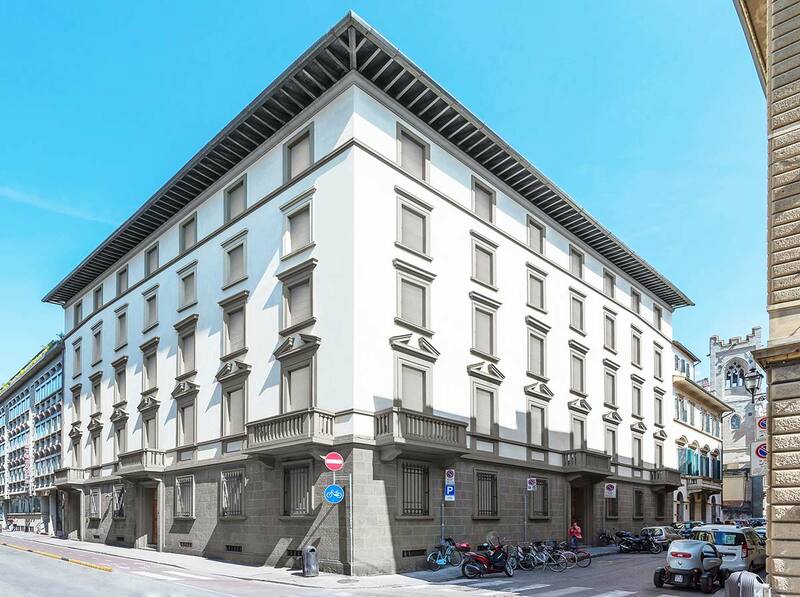 The building is currently undergoing complete renovation and there is the possibility of buying various apartments (see the announcements T030 , T031 , T032 and T033 ). If you want, you can also buy a basement or apartments to be merged in order to get a larger square footage.